Follow us on social media to keep up to date on upcoming events and important news! You can view all of our videos on our YouTube page or even some on YouKu. You can also “like” the ELI’s Official Facebook Page! This is a great way to connect to current ELI students, staff, and ELI alumni! 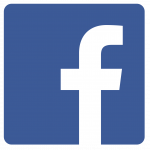 (You must have a Facebook profile in order to like the ELI’s Facebook page). 1. In your web browser, visit http://www.facebook.com/UdelELI. 3. Click on the “Like” button and start following the ELI! 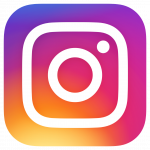 Finally, follow us on Instagram @udel_eli and check out our photos, which we share from events and news. We also share student photos, so you could see your pictures on our feed too! Just use #udeleli on your posts!